With the warm weather almost here, and outdoor activities are picking up! We can now enjoy our bike rides, and the lake temps are finally rising as the ice is completely melted away. Watching winter transform into spring and life bursting out is one of the wonders of living in upstate NY. And… unlike other places in the world, the weather may hurt, but it does not try to kill you. We do not have to deal with tornados, hurricanes, volcanoes, sink holes, etc. Race season is under way. 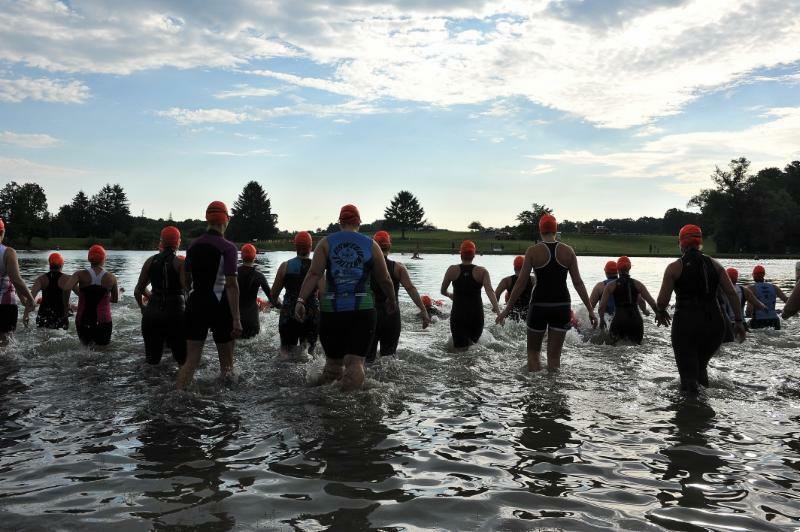 Du the Lakes, now a CNY Tri Club training day, was the first local multisport event.From here on out, there are races just about every weekend (see the club’s website for the race schedule, or click here: 2019 Race Calendar. Club weekday training starts soon and will soon be followed by the club-sponsored open water swims, so this is a good time to renew your membership, if you haven’t already done that. Make sure to block off Sunday 8/18/2019. 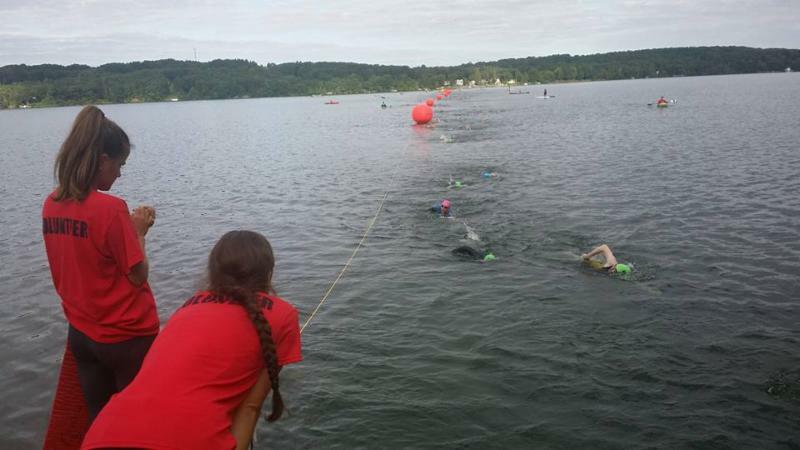 It’s the club’s race – The Cazenovia Triathlon! Please consider either racing or volunteering (or both!!). The annual club picnic is still TBD. Finally, with racing comes volunteering. You will see articles below that highlight a couple of awesome volunteering opportunities, not just for races but for weekday training. Board meetings: 1st Sunday of the month at WTF 6 p.m. Please renew your club membership if you have not already done so. Membership is incredibly inexpensive and is valid for the entire calendar year. This means when you sign up today, you can participate in the summer training series and OWS series (Open Water Swims) and also enjoy the Winter Training Facility classes in the fall, right through the end of December…..perhaps I shouldn’t have mentioned the fall….and cold weather. Anyway, renew today as membership is required for the club’s summer activities. 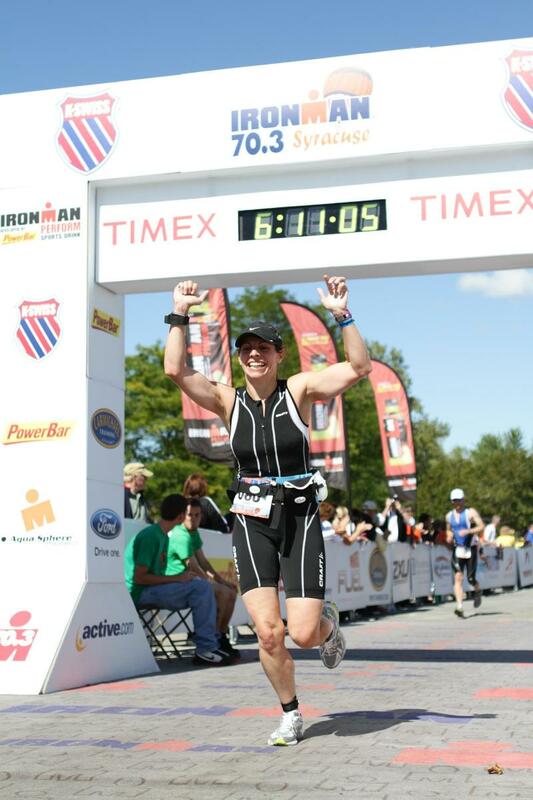 This women-only race is a fast course suited to both elite and beginner racers. 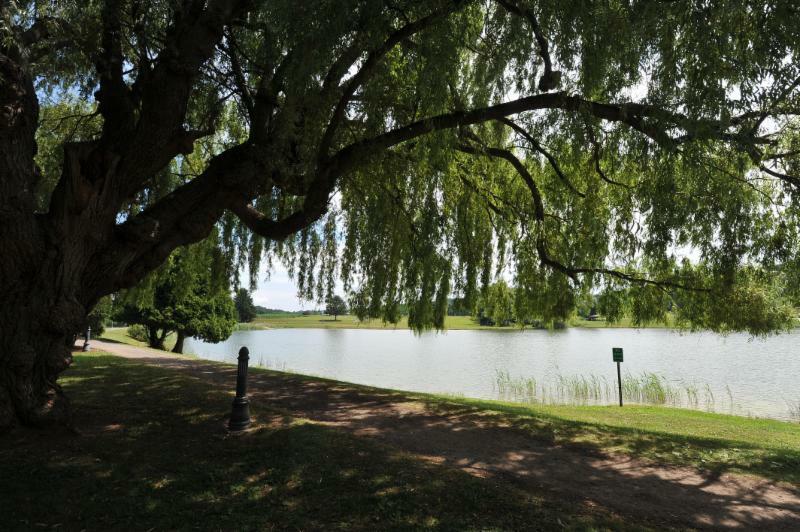 If you aren’t racing, especially you guys out there, there are awesome volunteer opportunities at this race, set at beautiful Gillie Lake in Camillus (pictured above). This is the oldest club event and one of the more established races in the area. Details to follow; watch our Facebook page for updates. 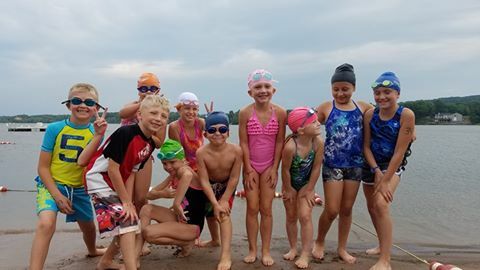 The kids triathlon program starts up in early July and continues through early August. Our coaches are all back this year, and will have guest coaches present spe cial topics for the kids. Remember that membership in the club is required (individual for the child, or family). 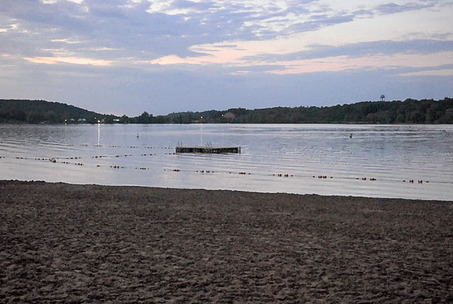 The end-of-season kids race, to be held at Jamesville Beach Park will be in early August. For more information, or to register, visit Kids Triathlon Training. No swimming until the beach officially opens. Duathlon type workouts until early June. This summer’s fun at Jamesville Beach County Park, Apulia Road, Jamesville, begins the day after Memorial Day, Tuesday, May 30. We will start up right away with open water swim, bike and run, so you can get an early read on how much those wetsuits have shrunk during the off season. As always, feel free to participate in just one event, or two, or all three. August 1, and continue on August 8, August 15 and August 22. Training will commence at 6 p.m., but arrive earlier to sign in and set up (if you arrive late, you may not be able to swim). We appreciate your help with volunteering to make these evenings possible. We need six volunteers each week to put this event on safely and efficiently. Volunteer using the link above.New to tri? Welcome! Come out and get feel for it and ask questions. All of our members are very willing to share their experiences and knowledge. You can even come to just introduce yourself and observe, if you like. Looking forward to seeing everybody this summer.